Their petals are on the national flag. 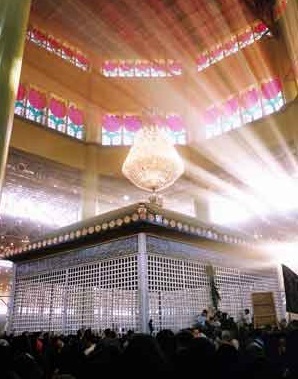 They line the dome above Ayatollah Khomeini’s tomb. They adorn billboards of martyrs from the war with Iraq. They have been depicted on coins and postage stamps. And hotels, parks and restaurants are named after them. In Iran, the tulip―laleh in Farsi―is ubiquitous. The tulip became one the most common symbols of the 1979 Islamic Revolution. Its new flag featured a red tulip in the center to commemorate the revolution’s martyrs. The sword and the four crescent-shaped petals form the word “Allah” and symbolize the five pillars of Islam― faith, prayer, charity, fasting during Ramadan, and the pilgrimage to Mecca. 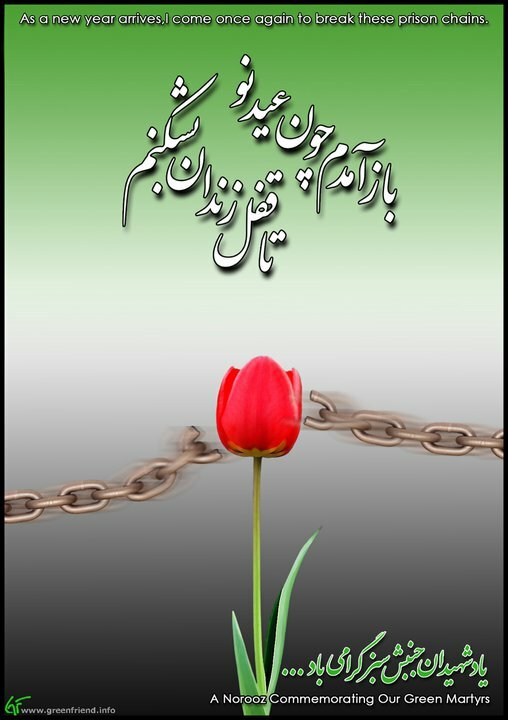 The revolution has always had a soft spot for the fragile spring flower, a symbol of martyrdom in Shiite Islam. In early Shiism's history, the Prophet Mohammed’s grandson Hossein fell in battle against the Umayyad Dynasty near Karbala, now part of modern Iraq. Tulips sprang from Hossein’s blood, according to tradition. During the 1980-1988 war with Iraq, the government featured the tulip in posters, billboards and art. 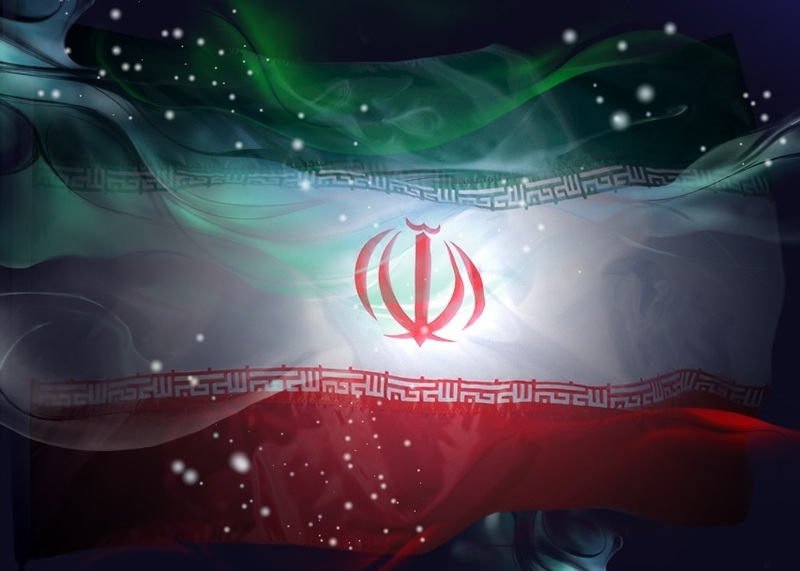 Iranians referred to the war as the “Holy Defense” and considered fallen soldiers martyrs. “Every soil is Karbala,” was a slogan during the war. The painting on the left shows a soldier’s blood forming a tulip. Hossein sits on a white horse in the background. Iran’s late supreme leader, Ayatollah Ruhollah Khomeini, died on June 3, 1989. The tomb of the revolutionary cleric is decorated with 72 stained glass tulips. The flowers represent the 72 martyrs who fought and died with Hossein in Karbala. Hossein’s forces knew they were grossly outnumbered, but they believed it was better to die fighting for justice than to live with injustice. Sacrifice in the name of justice has been central to the Shiite sect ever since then. Ironically, the tulip also became a symbol of Iran’s opposition after the June 2009 presidential election. At its peak, millions took to the streets of cities across Iran to challenge the reelection of President Mahmoud Ahmadinejad. After a brutal government crackdown, the tulip became the metaphor for the Green Movement’s struggle to survive—and to fight for justice. In a legend about sixth-century Iran, the young prince Farhad heard rumors that Shirin, his great love, had been killed. He was so overcome with grief that he jumped off a cliff. But the story had a Romeo-and-Juliet twist. A jealous rival actually spread a false rumor to sabotage the relationship. According to lore, tulips then grew where his blood had dripped. Ever since, the flowers have been associated with eternal love and sacrifice. 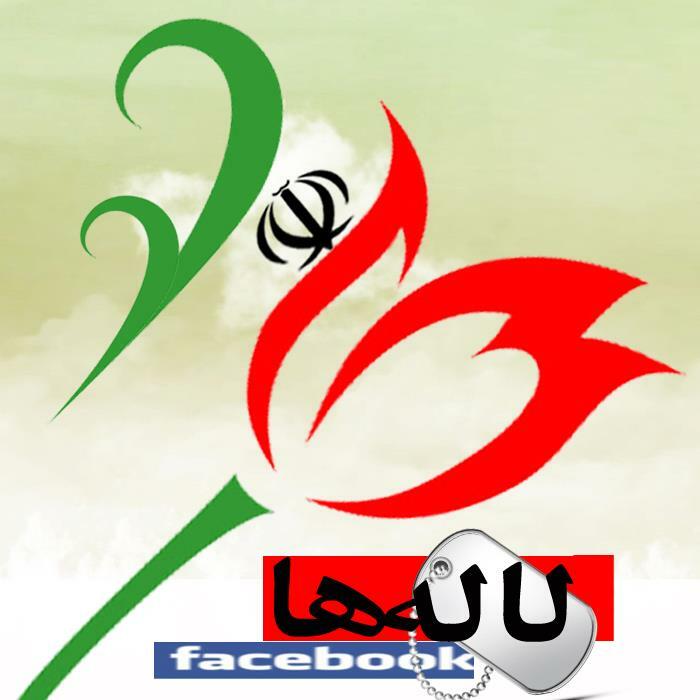 Fifteen centuries later, the tulip is now even used on Facebook as a logo for a website that commemorates the martyrs of the Iran-Iraq war. Laleh is a motif common in culture and commerce as well. Laleh Park is one of the capitals’ largest recreation areas. The Tulip Hospital is a major health care facility in Tehran. And the old Intercontinental Hotel was even renamed the Laleh International after the revolution. Garrett Nada is a Program Assistant at the U.S. Institute of Peace in the Center for Conflict Management.